This collection includes Free My Little Pony cupcake toppers, Free My Little Pony food labels, Free My Little Pony Thank you tags, Free My Little Pony water bottle labels and more! Just click the link below to download your Free My Little Pony Party Printables to save time and money on your Little Pony’s next Birthday Party. 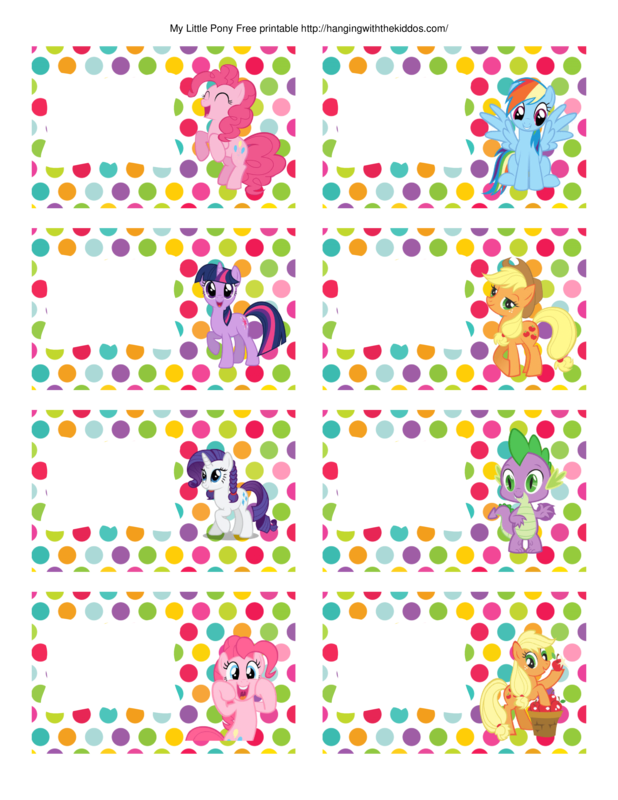 I hope you enjoy these Free My Little Pony Party Printables! Please share and have a Pony-rific party!